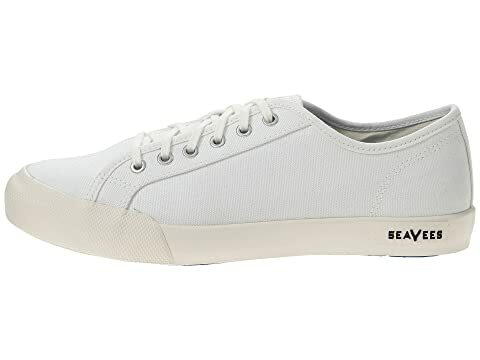 The weather is cool and you're looking the part with the 06/67 Monterey Sneaker Standard from SeaVees®. 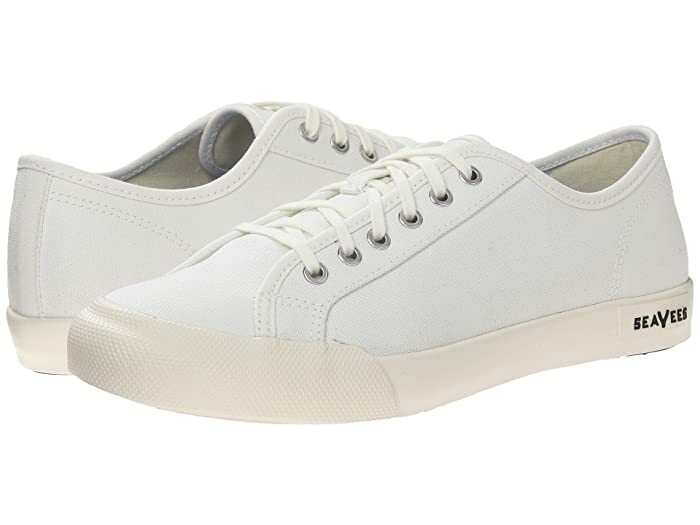 Salt-washed canvas upper material with tonal stitching. 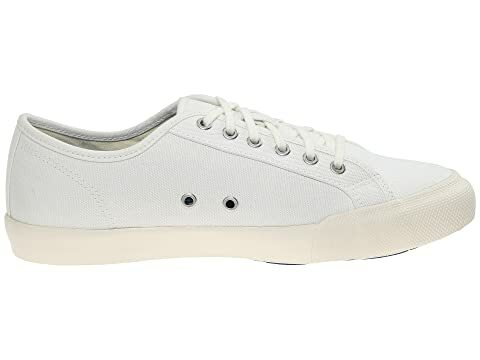 Superior comfort footbed with naturally antibacterial and hypoallergenic bamboo canvas. 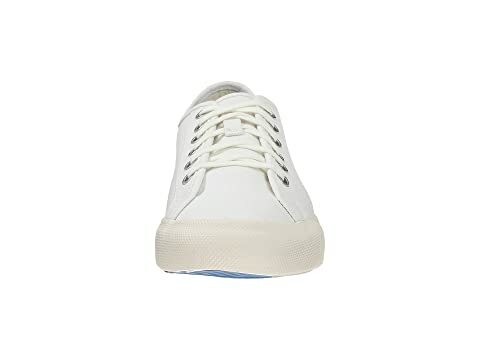 SeaVees recommends these to be worn with no-show socks. 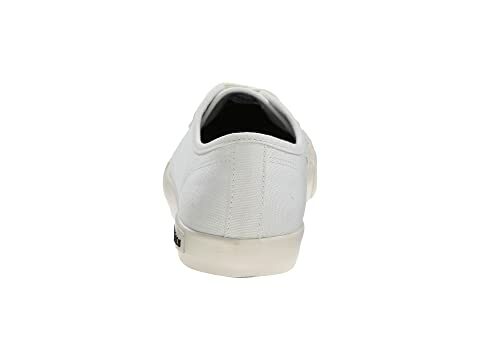 Textured toe bumper and durable midsole. 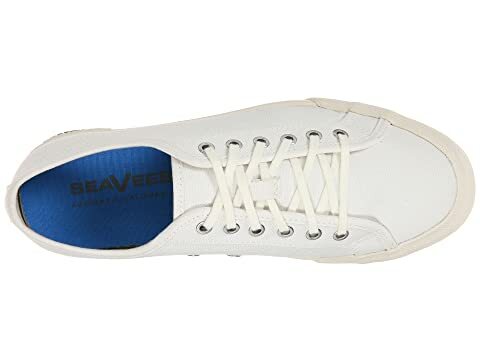 Molded SeaVees logo on lateral side midsole. Vent holes at medial side for increased airflow. 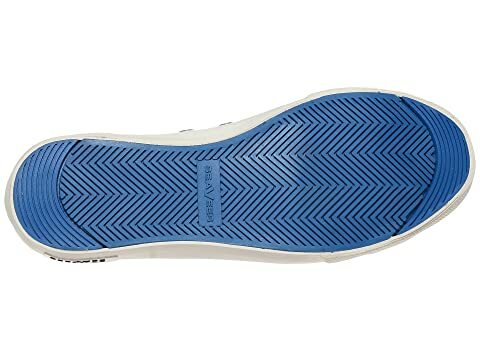 Dual compound outsole offers cushioning for a soft ride while providing maximum grip and long lasting wearability.